Adriana Ocampo – National Hispanic American Heritage Month 2015 – 9/15 to 10/2015 « Adafruit Industries – Makers, hackers, artists, designers and engineers! Adriana Ocampo – Wikipedia Adriana Ocampo is a planetary geologist and the Science Program Manager at NASA Headquarters. Her research led to the discovery of the Chicxulub impact crater. She has led six research expeditions to the Chicxulub impact site. Adriana Ocampo knew by the time she was 8 years old she wanted to work in space travel. Born in Colombia and raised in Buenos Aires, Argentina, her family emigrated to Pasadena, California when Adriana was 14. As she went through middle school and high school, she worked hard and always kept her goals in mind. When she was a junior in high school, she got a summer job at the nearby Jet Propulsion Laboratory, which only served to feed her ongoing passion for science. She began working for NASA at the age of 21, becoming a member of the imaging team for the Viking mission to Mars in 1976. Her work at NASA allowed her to be one of the first people to see the surface of Mars, when the Viking lander transmitted the images of the planet back to Earth. In 1984 she started working on the Galileo project, a robotic mission to explore Jupiter that was ultimately launched in 1989. Galileo traveled to Jupiter and mapped the planet and its moons until it crashed in 2003. 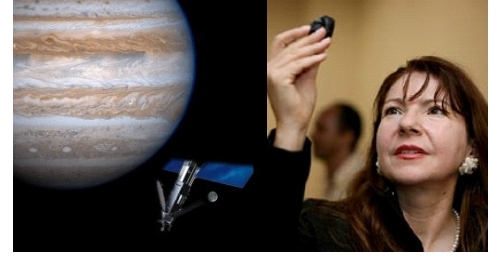 She also worked on the Juno mission to Jupiter, the New Horizons mission to Pluto, and many planet mapping projects. Adriana was part of the group of scientists who explored the Chicxulub Impact Crater in Mexico, believed by many to be a crater created by an asteroid that crashed into Earth. 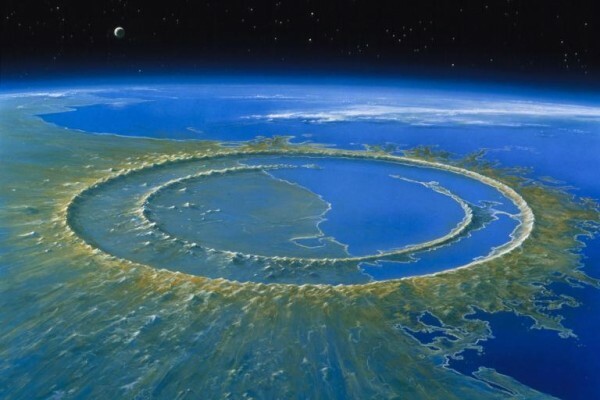 Scientists theorize the asteroid impact created a huge cloud of dust whch altered the global biosphere and may have been a major cause of the extinction of dinosaurs at the end of the Cretaceous Period. 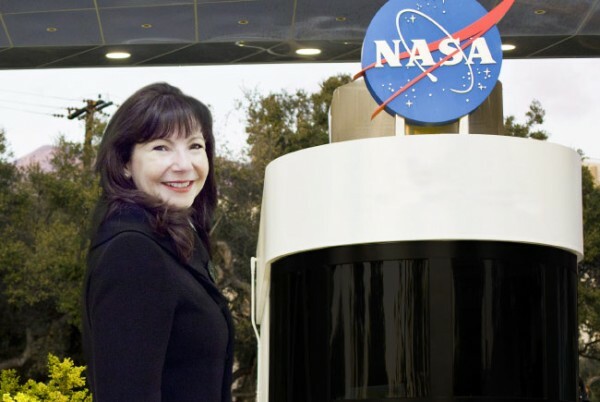 Ms. Ocampo has been a program director at NASA, a program executive at the European Space Agency and is currently back at NASA as a senior research scientist.